Sheen claims to have a new hold on reality and his life and is at a much more “mellow and focused” place in his life. Sheen has essentially found new peace. 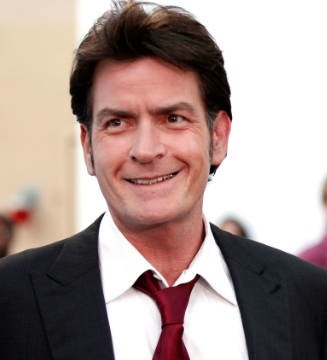 Now, Sheen is working on a new television show that will air on FX. It is called “Anger Management,” a title that many would see very fitting for Sheen after what happened last year. Sheen will produce the show and play the lead. Casting for the new program is reportedly going on right now. The plan is to film ten episodes over the course of six weeks. Sheen says he is very excited to work with people who want to involve him in the process as opposed to just handing him a script and putting him on stage. Sheen says that lately he has been spending a lot of time with his children and the rest of his family. He also said that he is not sleeping around anymore and is focusing on himself and his family. He also noted that he does keep in contact with Jon Cryer, his costar from “Two and a Half Men,” but not producer Chuck Lorre. He did mention that he is looking to eventually restore peace with Lorre.